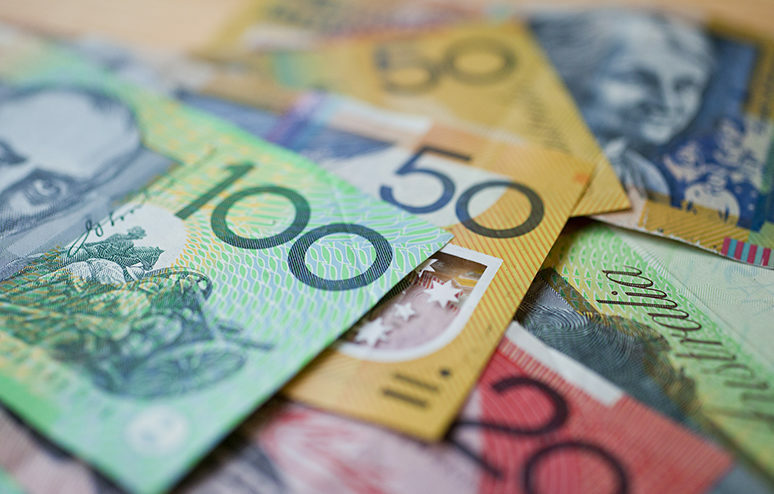 This year’s Federal Budget offers an opportunity to futureproof Australia against economic shocks from at home and abroad, the Australian Chamber of Commerce and Industry has said in its Pre-Budget Submission to the Federal Government. The Australian Chamber has today released its Pre-Budget Submission, which argues that Australia must prepare for uncertainty in the years ahead by setting our Budget on a path to surplus. James Pearson, CEO of the Australian Chamber, said: “A decade after the onset of the Global Financial Crisis, Australia’s public finances remain in heavy deficit. Our productivity growth is lagging historical performance, workforce participation remains stagnant and private sector investment is weak. Domestic and international risks are undermining business and consumer confidence. “Combined, these factors are putting at risk the high living standards that Australians expect. The 2017-18 Budget provides an opportunity to take action. return the budget to surplus as soon as possible, allowing Australia to reduce public debt. Mr Pearson said: “Federal Government debt is approaching $500 billion, and is growing at $126 million a day, leaving Australia vulnerable to a downturn in the global economy. We need to ensure that new spending goes toward initiatives that enhance our competitiveness, including productivity-boosting infrastructure, rather than toward recurrent spending. The Budget should encourage economic activity that leads to more jobs, better quality jobs and better paid jobs. “A credible path to surplus must involve reducing government spending rather than increasing taxes, because more tax will sap incentives to invest and work. It was pleasing to see the Mid-Year Economic and Fiscal Outlook project government spending as a share of GDP to fall to 25.2 per cent across the forward estimates, and we look forward to future decisions that will move it below 25 per cent. “In our Pre-Budget Submission we have spelled out the precarious state of our public finances and have provided a blueprint for action. Our blueprint includes recommendations for savings, spending and staying the course on measures already announced but facing opposition in the Parliament. “Our savings recommendations are designed to ensure that vital government programs are sustainable. We propose ending the Energy Supplement that was introduced to offset the now-abolished carbon tax, phasing out Family Tax Benefit B because of its limited social benefit (while retaining Family Tax Benefit A, which better targets low-income families) and reforming the age pension so it is available for those who need it. We also propose introducing greater competition between providers for the delivery of government services, which can ensure better value for taxpayers’ dollars. “Our spending recommendations involve investments in Australia’s future productivity, including through boosting apprenticeships so more of our people have the skills that they and their employers need, building vital infrastructure to make it easier for our regions and cities to produce and deliver goods and services, helping small businesses to grow by extending accelerated depreciation and reducing costs for consumers and business by phasing out all tariffs. “Our recommendations to stay the course urge the Government to continue with its economic reform agenda, including company tax cuts for businesses of all sizes to encourage investment, outstanding measures stuck in the Senate to improve the budget bottom line, reforms in family payments and childcare to target transfers effectively, and cutting red tape so that businesses and the people who work for them can become more productive.